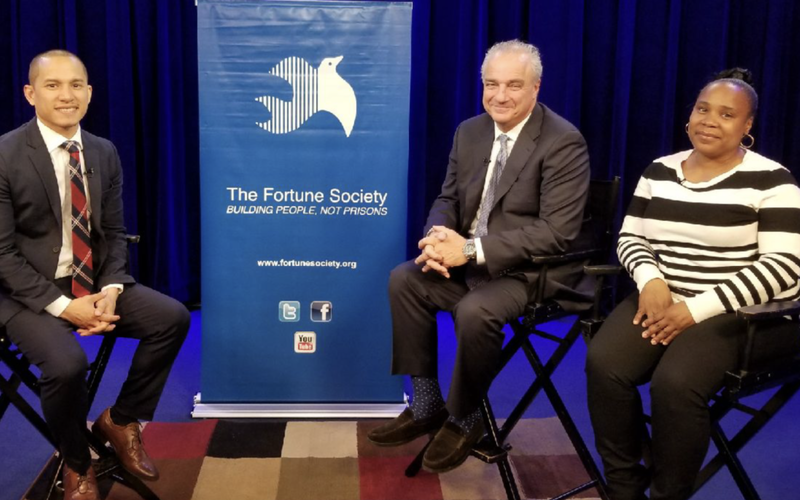 Family ReEntry Executive Director Jeff Grant was interviewed by The Fortune Society’s Khalil Cumberbatch on Both Sides of the Bars, May 13, 2018. On MNN Manhattan Neighborhood Network, on NYC cable, YouTube and 19 local stations around the country. Link to show on YouTube here.